A mini DVD was failing to display the icons of the recorded video, and appeared to be empty. The client stated that the Camcorder showed error message "disc may be dirty or has scratches on it". They had the Disc cleaned to no avail as it would not play in the camera. After receiing the recovered video the client said .. We very much appreciate your prompt assistance. Should the need arise again - though I hope not!! - you will be our first port of call. Many thanks again. 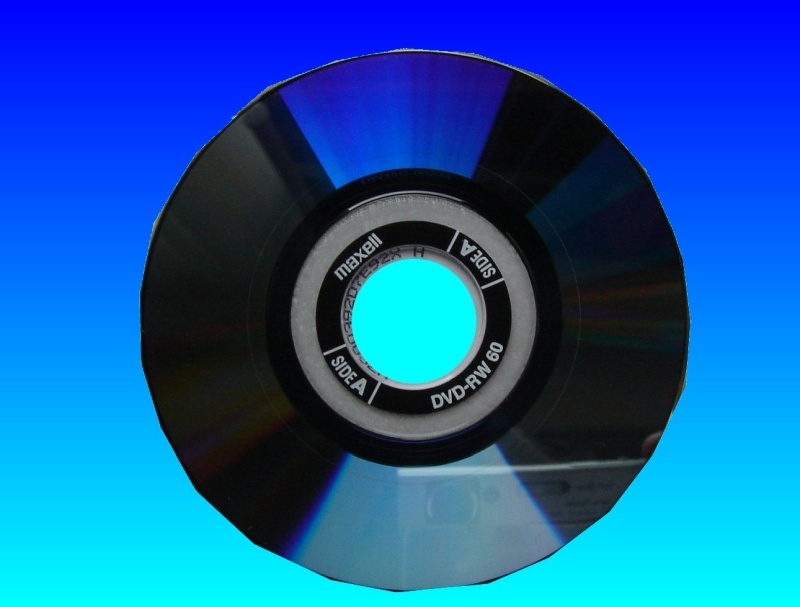 If you need a DVD shows empty in camcorder with E:13:00 error service, then contact our friendly company. A mini DVD was failing to display the icons of the recorded video, and appeared to be empty. The client stated that the Camcorder showed error message "disc may be dirty or has scratches on it". They had the Disc cleaned to no avail as it would not play in the camera. After receiing the recovered video the client said .. We very much appreciate your prompt assistance. Should the need arise again - though I hope not!! - you will be our first port of call. Many thanks again..